The holy month of Ramadan has started. It brings changes to daily life of people, their schedule and entertainment options. Most of nightclubs are closed during this time, as loud music is not allowed and other entertainment options are also limited. 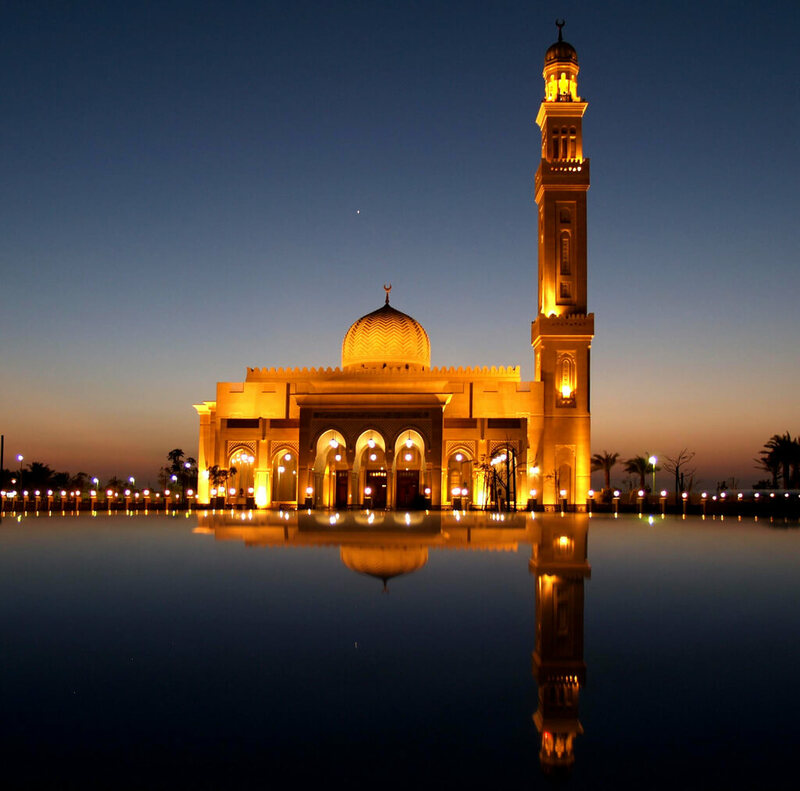 What are the top things to do in Dubai in Ramadan? Escape games are a great way to spend your free time in Ramadan. If you finish work early and don’t know what to do, get together your family or friends and check out one of Phobia Dubai escape rooms. This is a new type of entertainment where you become a hero of your own story and immerse yourself in a completely different atmosphere. Looking for something to do in Ramadan should not bother you anymore if you know about Phobia Escape Games. Everyone from 6 years old can play our live escape games, so it’s a great family fun option that will help you escape from daytime heat and try something new. Iftar is the traditional dinner when people end their daily fast. Are you looking for something to do after Iftar? We, at Phobia Escape Games, work late and welcome everyone to drop by and try this new kind of entertainment. Real life room escape games are a great thing to do after Iftar. You can gather a team of your friends and have a great time playing one of our unique escape games: Vault, Live, Museum or Sherlock. Each of our escape rooms has been thoroughly designed and has hand-made decorations and unique puzzles that you will have to solve to be able to escape within 60 minutes. We, at Phobia Escape Games, also welcome corporate clients and have special team-building proposal for them. Many companies take their employees for Iftar, but you can also try to challenge your colleagues and compete with them for who escape from the room faster with less hints. Phobia escape games will improve communication, creativity, trust and overall team-spirit. It’s definitely something new and unique worth doing during Ramadan. Phobia escape games is definitely one of the most popular things to do in Dubai now. Our escape the room games were launched at the beginning of 2016 and from the day one were established as a premium escape room experience in Dubai. 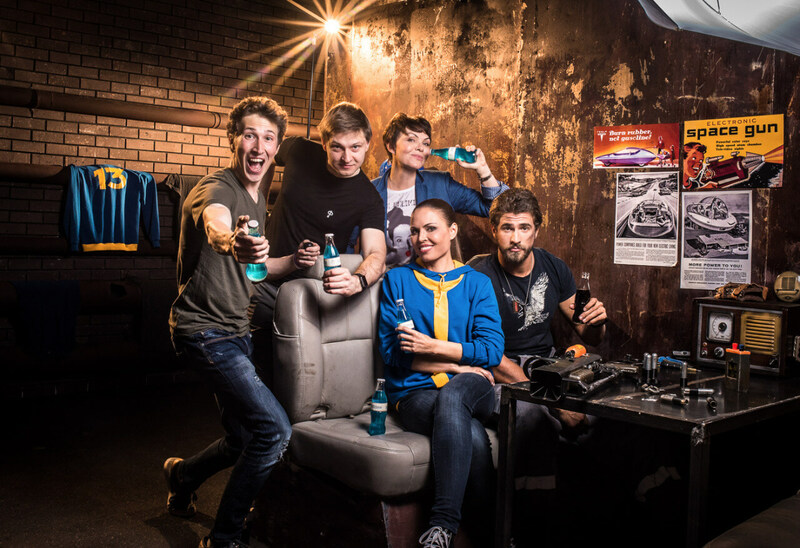 With the latest technology and realistic decorations Phobia room escape games completely immerse you in the gaming experience that will be remembered for a long time. With two branches and four unique escape rooms located in JLT, Phobia became one of the most popular things to do in Dubai according to Tripadvisor visitor reviews. During Ramadan, we have even more people looking for something to do, who visit us and enjoy our high end service. Phobia escape games customers admire the fun, creative puzzles and interesting plot of our quests. This is definitely something different to do in Dubai. What is great about Phobia escape games is that we offer four absolutely unique gaming experiences that will suit anyone. If you’re looking for something scary, Live experience, the madman’s house, is there for you. Vault escape room will put you in a futuristic underground shelter where you would have to survive a nuclear war. If you’re up for a classic escape room theme – go ahead and help famous detective solve a crime mystery in Sherlock room escape game. If you want to become a team of thieves and commit the heist of your life, go for Museum live escape game and try to steal the main treasure. All in all, if you’re looking for something new to do in Dubai, don’t miss your chance to visit the best real live escape experience – Phobia Escape Games. Next Post What is escape room? Hello, Is there any discount if we show up as a couple? Me and my girlfriend would like to come. Also, what if we cant book at the moment, can we show up and pay at entry. And again if there is a discount please keep me updated as the price is way above my budget. Also, when i try to submit this is says duplicate comment. Whats wrong? Hello, unfortunately we don’t have any discounts for couples at the moment. You can for sure pay at the entry, but the availability of the rooms are not guaranteed if you didn’t book a game in advance, so we definitely recommend to book a game online.